There is an admonition in Scripture that instructs us to give honor to whom honor is due and tribute to whom tribute is due. In a world that seems to be filled with people who are more concerned with themselves; giving honor and tribute to others is fast becoming a thing of the past. 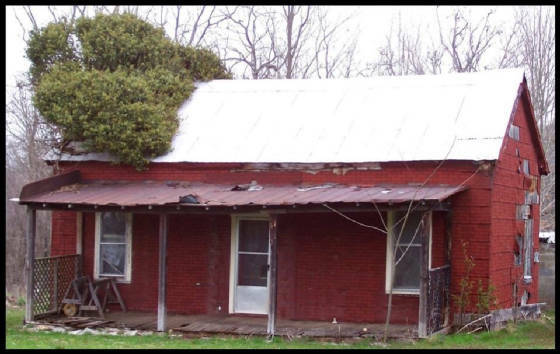 In a time that we can only know by reading historical records, a man lived in Pulaski and Wayne County, Kentucky who left his footprints in the hearts and minds of thousands of people. Some of those people were from his own family, some were a part of his church family, some were friends and neighbors, some were strangers. His influence is not limited to those he knew personally. Some of those he influenced would live over a century after he departed this life and entered into his eternal rest. This honorable man was Josephus Newton Davis—dedicated servant of God and man. Granted, his name is not one of those household words spoken by the masses. Sad to say, his name is not even known or recognized by those who have the greatest reasons to know him best. 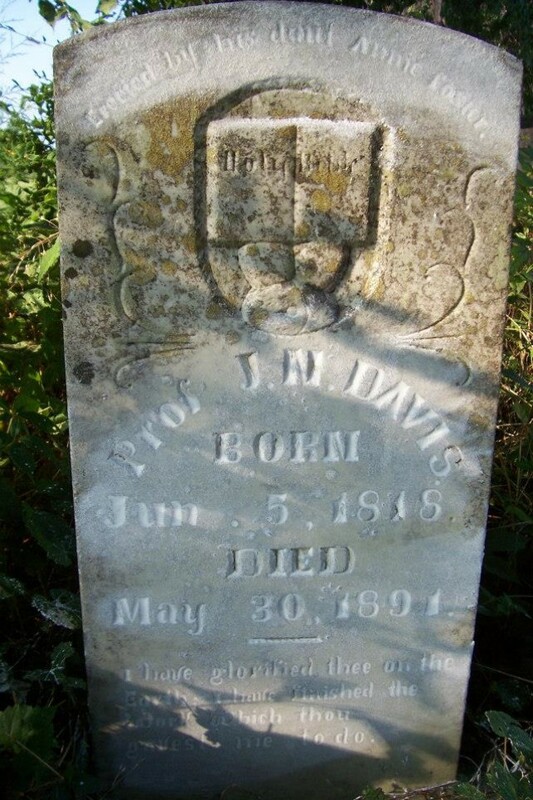 Josephus Newton Davis was born in Wythe County, Virginia, on June 5, 1818. He was from a very religious family and was named “Josephus” in honor of the great first century Jewish historian, Flavius Josephus. Josephus also studied to become a very capable surveyor and was able to provide support for his family with this particular trade. Chester Bullard was one of the last of the old pioneer preachers who was a part of the early movement for the restoration of New Testament Christianity and the union of all God’s people. After becoming a Christian, Josephus’ life entered a new phase. He would now combine his love for teaching and education with a love for preaching the Gospel of Christ and persuading Christians to practice the faith according to the principles of the New Testament. He was so impressed with the teaching and preaching of another preacher of New Testament Christianity, Alexander Campbell, that he named his second son Constantine Campbell in his honor. 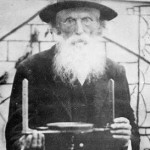 Josephus was soon recognized as a gifted speaker and on May 22, 1847, he was ordained and set apart as an Evangelist by the laying on of hands by A.B. Walthall, Chester Ballard, and Cephas Shelburn. 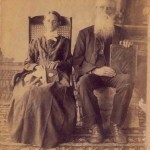 In the same year Josephus and his family moved to Madison County, Kentucky where he spent much of his time teaching in the primitive schools of the area. Teaching did not seem to interfere with his preaching. In 1852, he journeyed to Mount Vernon, Kentucky where he preached resulting in the union of Baptist and Christian Churches, organizing a congregation of Christians, and baptizing from fifty to sixty people. He “preached occasionally in Somerset regularly, once a month at Salem, Union and at Freedom or in its vicinity…” Josephus also preached at Sardis, Caney Fork, and at Antioch. He and his family eventually moved into a house in the “southern part of the town on Monticello Street…known as the Dr. Elliott place. 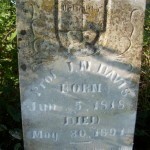 The Davis family moved around to different places in Somerset with Josephus teaching, preaching, and surveying. 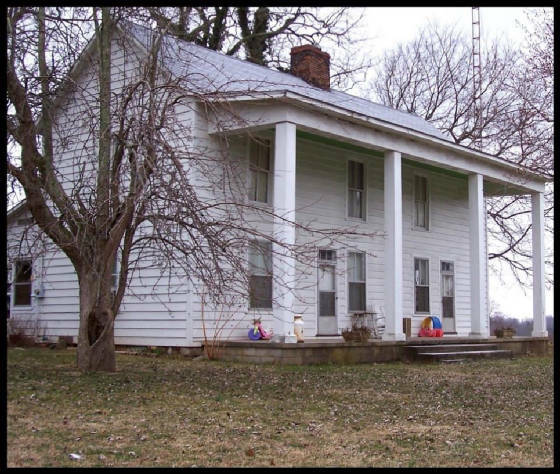 A family story told about Josephus is that during the war, Kentucky was a split state having many Union and Southern sympathizers living in the same community. It seems that during church services several people would often argue the merits of both sides, sometimes sending the congregation into fights over who was right and who was wrong. Josephus had had about as much as he was going to take one Sunday and told the people to come outside the church building with him. When they gathered outside, he drew a line around the perimeter of the building and told his people that once they stepped over that line, there would be no discussing the war and no fighting over it. It worked and no one disputed his rule! 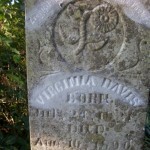 The Civil War affected the Davis family in a very personal way. On April 7, 1865, Josephus’ son, Constantine, was shot in a battle with guerrillas in Tennessee and was returned home where he was nursed back to health by his family. Josephus distinguished himself in the field of education while living Pulaski County and was chosen to be a school commissioner. 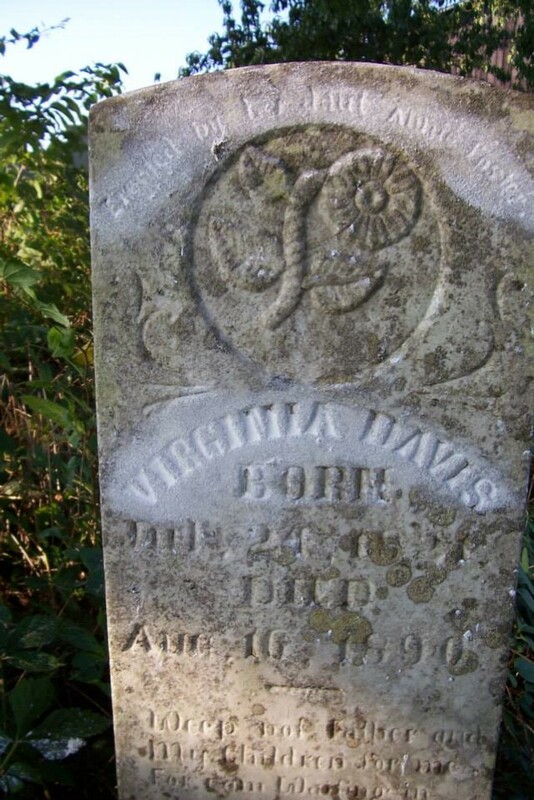 On April 25, 1870, one of the most tragic events in the life of the Josephus Newton Davis family took place. 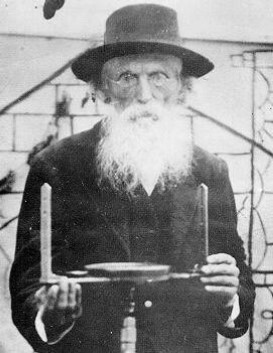 His son, Virginius Newton Davis, died from a murderous gunshot wound inflicted on him by a student in one of the schools being taught by Josephus. Josephus never recovered from that terrible tragedy. He would never made another entry in his diary that he had kept for so many years. 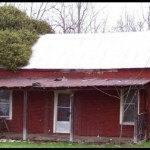 Josephus was grief stricken and eventually moved from Pulaski County to the Mill Springs area of Wayne County. There, he would build a fine house and a school just across the road. 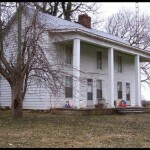 Both the house and the school still stand today. Josephus and his wife, were pillars in the Mill Springs community. They are both buried on their old home place where markers have been placed to remind generations of the life and legacy of this great old preacher and teacher who was fully dedicated to God and to man. Josephus Newton Davis was a man called of God to serve. The people of Wayne County, Kentucky have been blessed by his service. The story of his life has the potential to inspire people today to walk in the old paths of God’s righteousness, so that one day, they can be united with all of God’s saints in that Eternal Home He has prepared for His children. Maybe then we can spend a great deal of time talking to Josephus Newton Davis and listening to his stories about his life in Pulaski and Wayne County, Kentucky. Until then, we commend to you Josephus Newton Davis, a dedicated servant of God and man.